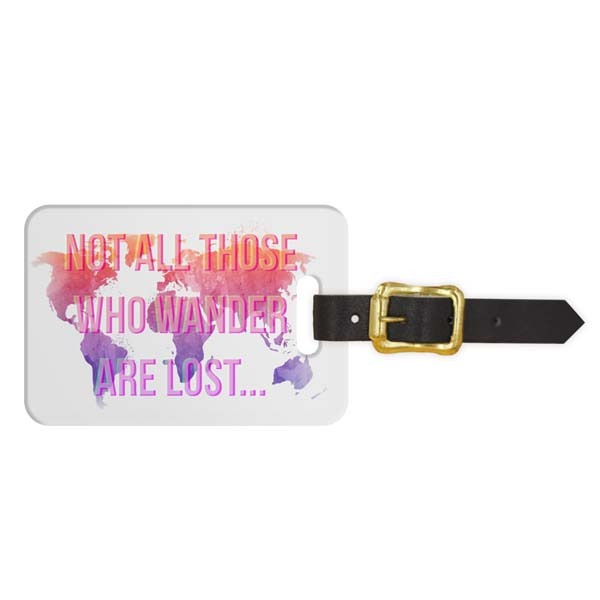 Make your way to unknown lands, from the Sahara to NYC or wherever the wind takes you, with the free-spirited and functional Wanderlust Luggage Tag. 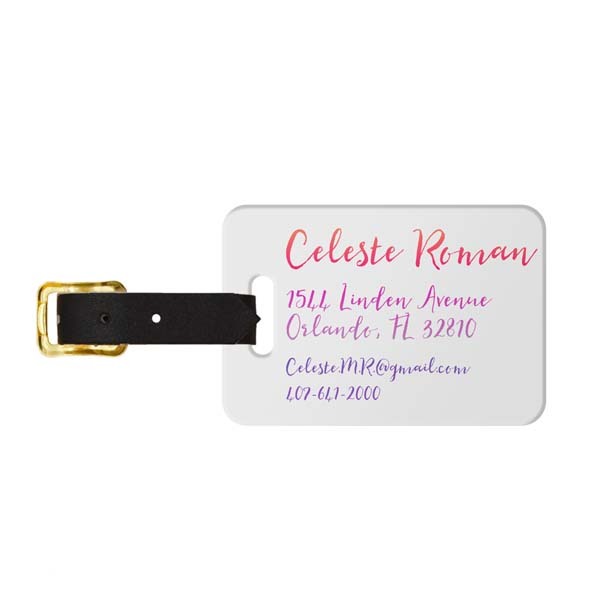 Life junkies and well-traveled individuals know a lost bag can ruin a trip, so express your fondness for adventure with style and function when you travel with the Wanderlust Luggage Tag by your side. Best of all, because we craft and ship your personalized product here in the USA, we guarantee the highest quality and fastest shipping time around! Order yours now and it ships in as little as 24 hours.